This week’s Podcast Episode is a case study of ranking brand new websites on the first page of Google, with minimal effort. In the last Episode, we talked about the idea of building very basic websites, with just one piece of content and a contact page, targeting local search phrases and once they rank, to rent them out or sell them to relevant local businesses. Much to my surprise, I was able to rank two brand new websites, on the first page of Google, in less than 24 hours. All that and I haven’t even created that first piece of content yet! 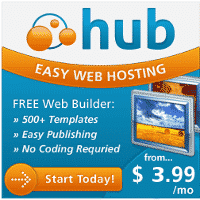 All that I have done so far is register two new domain names at NameCheap, add them to my unlimited hosting account at WebHosting Hub and install WordPress. During the WordPress install, it asks you for the Title and Description for your website. I provided a title that matches my domain name and targeted keyword phrase and included 50 words or less in the site description. 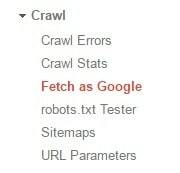 Then you just go to your Google Webmaster Tools/Search Console account, add in your new domain name, verify and then choose the “Crawl” -> “Fetch as Google”. That will tell Google that your website exists and they will start to determine how to rank your content. That was it! In the Podcast Episode, I provide you a full breakdown of exactly what I typed in for the site title and description for one of my sites and provided additional details for how you can also rank a brand new website, quickly and easily. 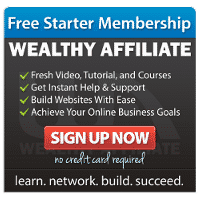 The results were impressive and I’m looking forward to helping those two sites rank even higher and also looking forward to targeting additional site ideas and phrases with more traffic, to attempt to replicate the good results so far. Be sure to listen in to this week’s Podcast Episode for full details and to be sure to subscribe via email to get the future case study results, as soon as they go live.